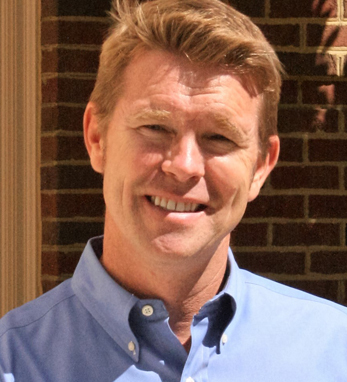 Entrepreneur, author, and educator Patrick O’Brien is CEO and co-founder of Executor.org, an organization that provides comprehensive online tools to executors. Patrick also co-founded Making It Count, an organization that partnered with firms such as Apple, PwC, Microsoft, and P&G to deliver live motivational programs to more than 25 million students. The author of Making College Count, Patrick is a regular contributor to USA Today on college and career success. He co-created and teaches “Real Strategies for Real Business” on a pro bono basis at his alma mater, Miami University. He also co-founded the Farmer School Golf Classic charity golf tournament at Miami, and serves as an advisor to former students in their entrepreneurial ventures. He credits his Irish heritage as defining factor in his career, saying, “My family taught me to invest deeply in people, compete fiercely but within the rules, and make a positive difference wherever I can.” Patrick is married to Marilyn (Muldowney) O’Brien, and has two children, Megan and Sean. Megan is a graduate of the University of Notre Dame and Sean is currently a freshman there.